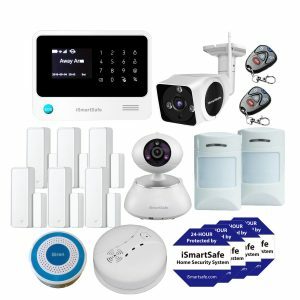 iSmartSafe outdoor home security camera is a waterproof IP camera and has both wireless and wired connection. 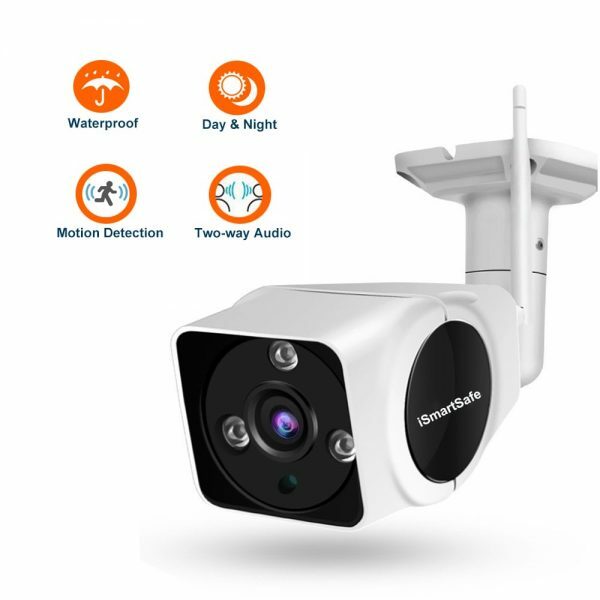 It also offers HD (1080P) resolution, motion detection alert, night vision, Email snapshot when alarming, Auto video recording when alarming, schedule recording, manual recording, and so on. 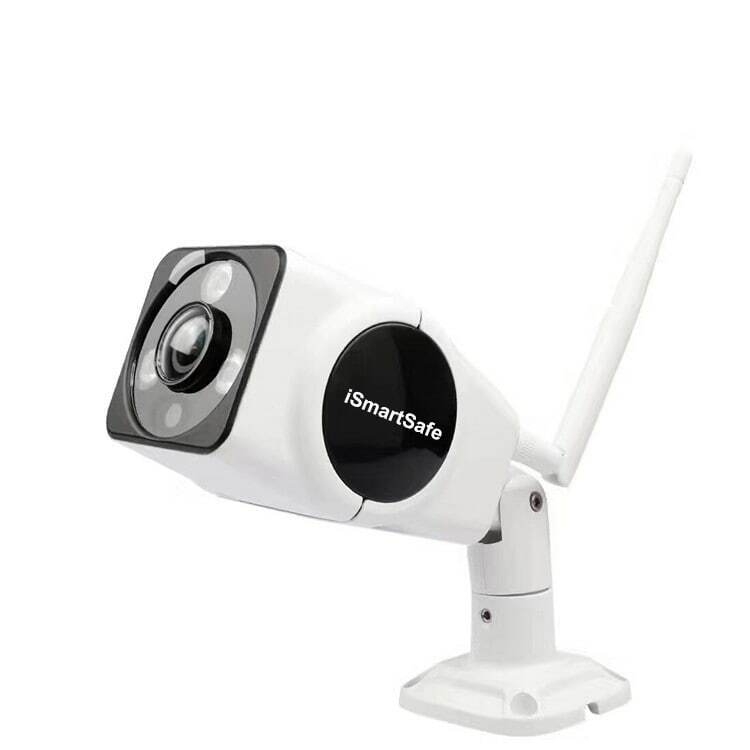 iSmartSafe home security outdoor camera is a waterproof IP camera, and has both wireless and wired connection. 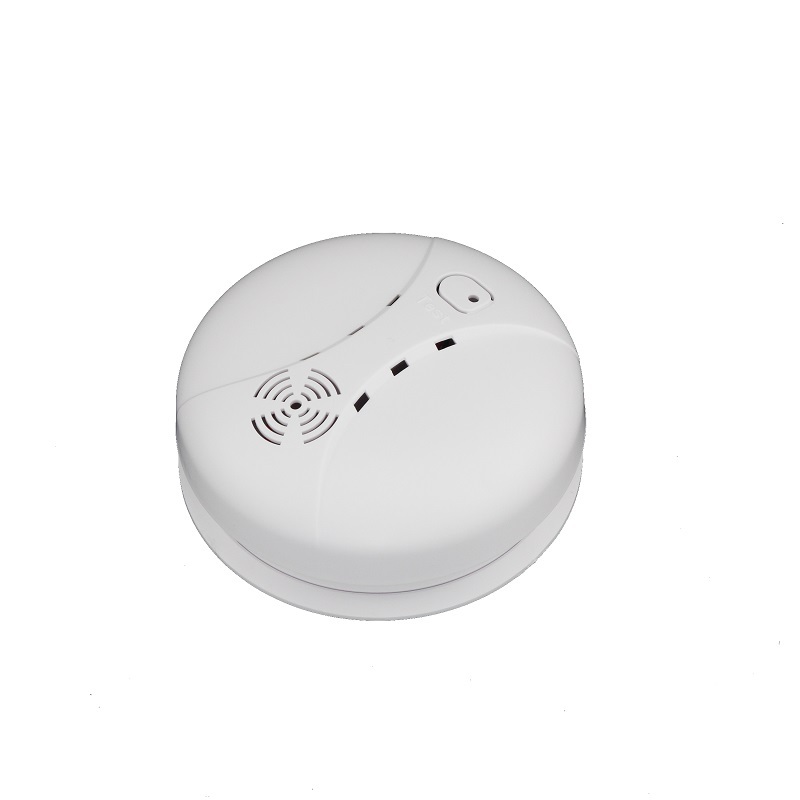 It also offers HD (1080p) resolution, motion detection alert, night vision, Email snapshot when alarming, Auto video recording when alarming, schedule recording, manual recording, and so on. Feel more safe and secure with iSmarSafe. 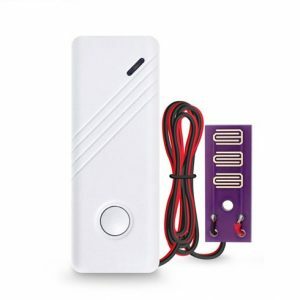 Keep an eye on your home or office every time by our smart home security outdoor camera. All of our products are professional grade, high quality, tested, and reliable. All of our home security outdoor cameras are fitted with Night Vision, Motion Detection, High Definition resolution, and can be accessed anywhere. Whatever you want to know what your pet is doing, kids and elderly persons are safe? Or you just want to know if your home is secure, iSmartSafe home security outdoor camera is the perfect way to keep an eye on what matters most. You can view your home video camera from your mobile device anytime from anywhere in the world, giving you peace of mind.